The HOBO Data Loggers and Weather Stations are Monitoring Systems for industry, environment and building monitoring. They offer a Comprehensive line-up for temperature, humidity, energy, CO2, water quality and much more. 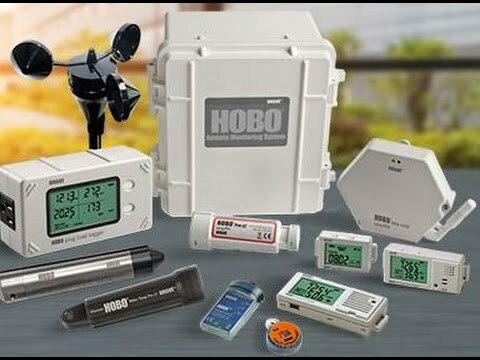 For more than 30 years the multi-award winning HOBO data loggers and weather stations have been used and valued world-wide, in industry, environmental and building monitoring. HOBO data loggers measure temperature, relative humidity, machine run time, energy and power, weather, water quality and much more. Get an introduction to our HOBO product line-up by watching this video or visit our product summary page.